Bursaries are offered to aspiring teachers as well as to teachers already in the education system who teach Mathematics, Science, Technology and Accounting subjects. 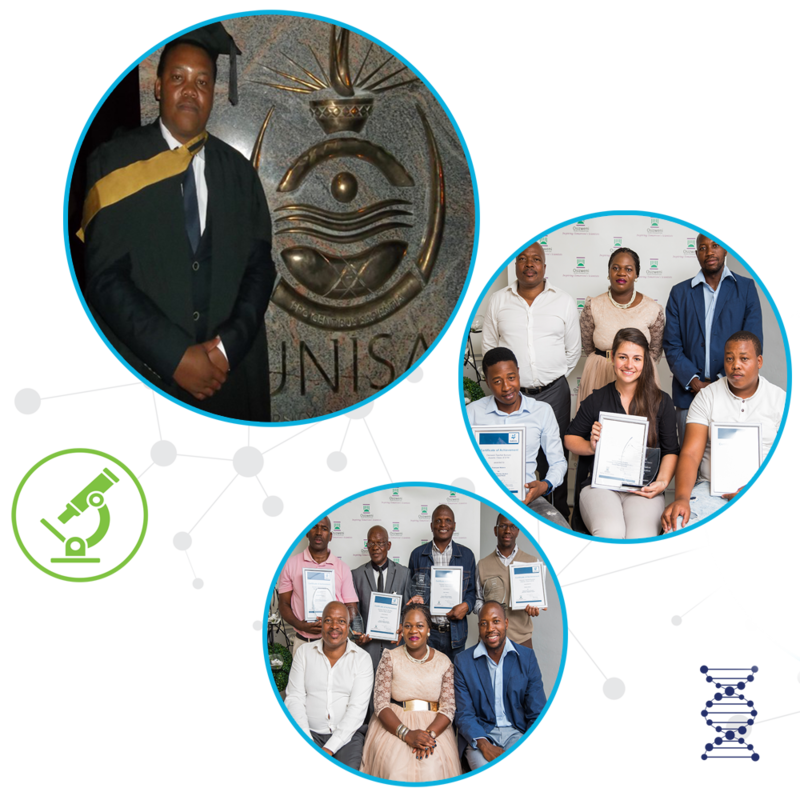 By applying for a teaching bursary from Osizweni Science Centre, aspiring teachers have the opportunity to acquire teaching skills and knowledge in Mathematics, Science, Technology and Accounting subjects, while existing teachers have the opportunity to formalise their qualifications in these subjects. The bursaries provide for relevant distance learning studies at various tertiary institutions around the country. Teachers expand on their skills and expertise and bring new-found inspiration and knowledge to the classroom environment for the benefit of students and the development of STEM education and performance in STEM subjects. Registered at the South African Human Rights Commission through the PAIA document.